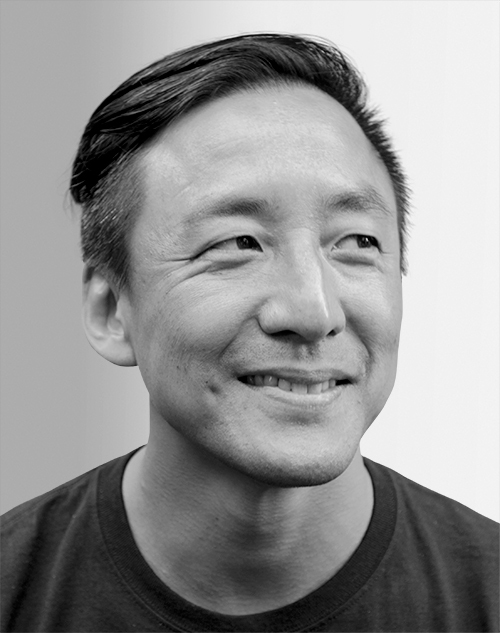 Alex Chung is the founder and CEO of Giphy, a search engine for GIFs. Previously, he was a “hacker in residence” at Betaworks and directed media technology for MTV, Viacom, and Comcast. He has managed research for Paul Allen’s R&D lab, and he started his career as a hardware engineer at Intel. He’s a serial entrepreneur whose past projects include the Fridge, a private social network acquired by Google.